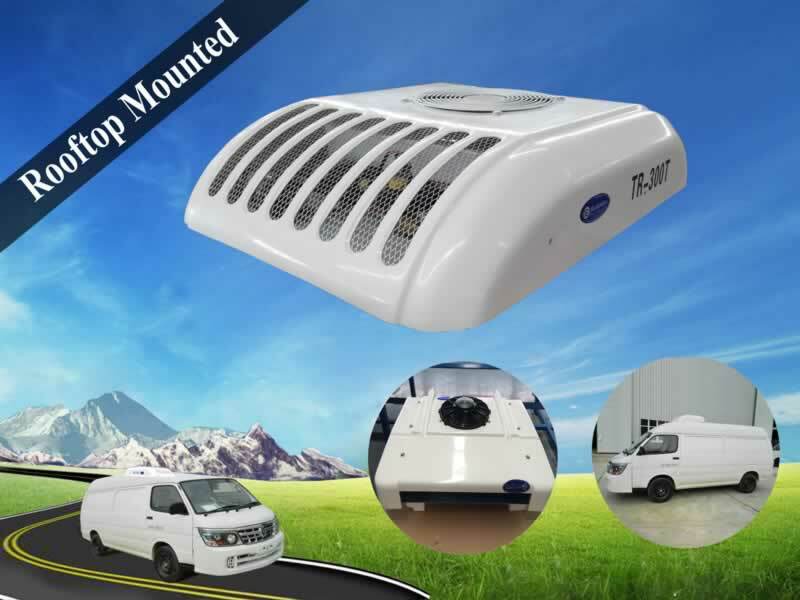 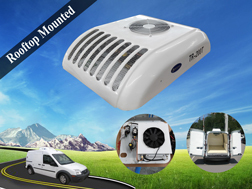 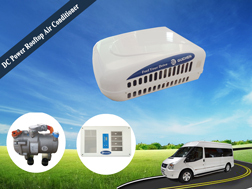 Guchen TR-300T van refrigeration unit is a split design, this vehicle powered roof top mounted refrigeration units can apply for mid-sized sprinter / Ford vans, other medium sized refrigerated vans with container volume of 10~15m³. 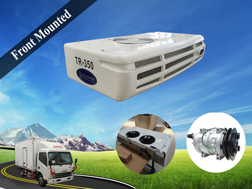 With R404a refrigerant, the temperature range is -20℃ to 30℃ for transporting fresh, chilled or deep frozen food. 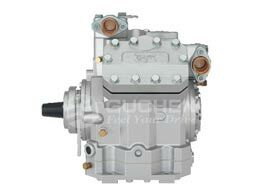 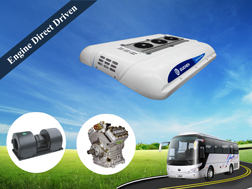 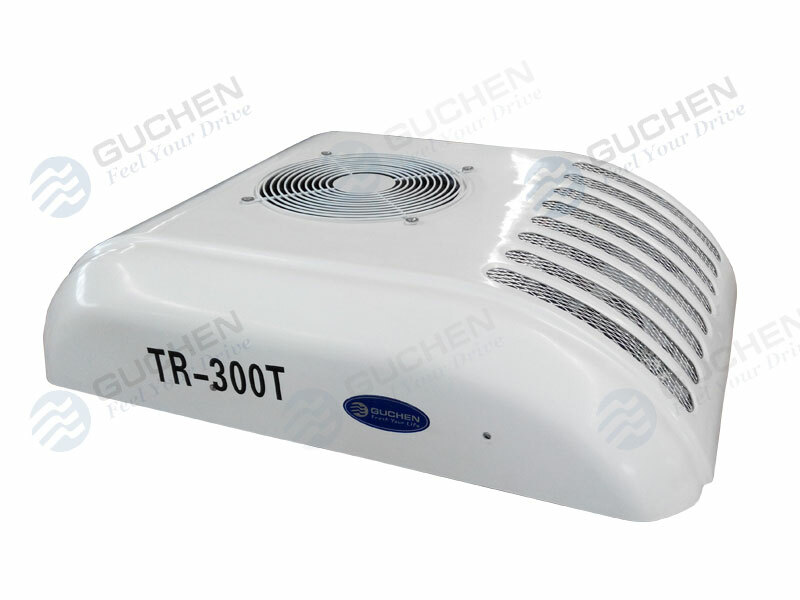 Tips: Please go to Guchen Thermo new website to see the new model of TR-300T van refrigeration units , you can also see the details of C-300Tvan chiller units, it is used for fresh transportation. 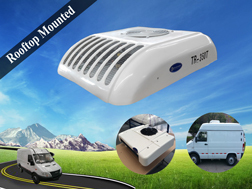 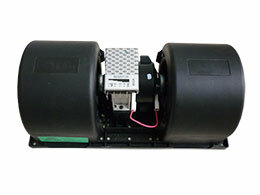 ● 12 Months Warranty Time After Delivery. 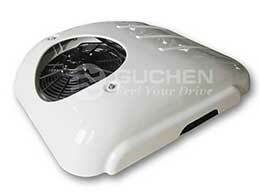 ● Ultra Slim evaporator, space-saving. 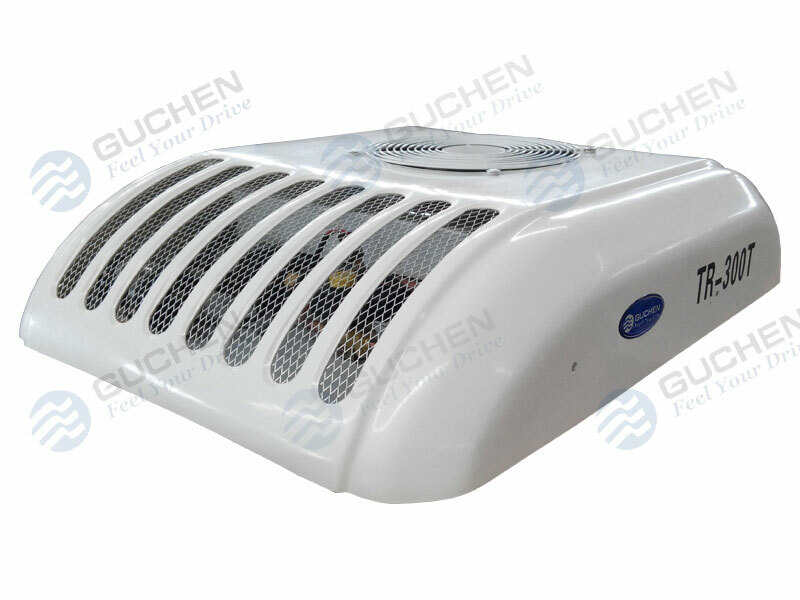 Tips: For the updated Guchen Thermo Van Refrigeratio Units Models, please go to Guchen Thermo new website for transport refrigeration units.